CULLMAN – Cullman City Parks and Recreation (CP&R) will host a 3D and National Archery in the Schools Program (NASP) archery tournament on Thursday, Dec. 29 at the Cullman Civic Center. 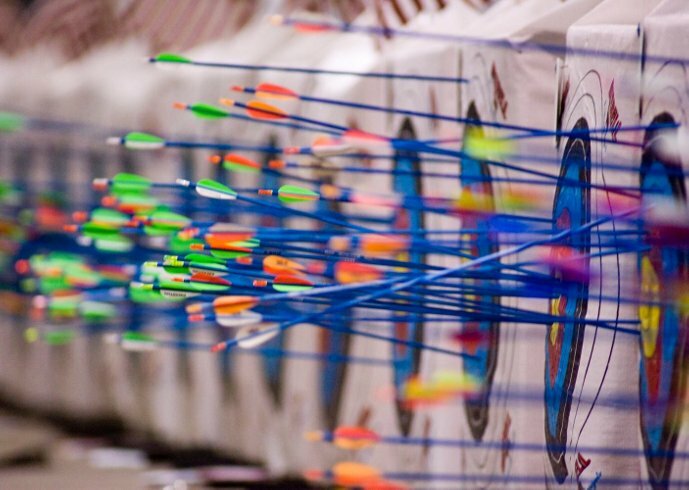 This fun shoot is open to archers of all ages. Registration will take place the day of the event. Entry fees are $10 for the NASP shoot, $10 for the 3D shoot or $15 for both. Flights will be held every hour from 9 a.m.-2 p.m. for the NASP shoot, so archers should arrive 15-20 minutes earlier than their desired shooting time to get registered. The 3D range will be open for shooting between 9 a.m. and 2 p.m. with no assigned flight times. Fifty percent of the entry fees will be given back as prize money, and medals will be awarded to the top three archers in each category. Categories will be elementary school, middle school, high school and adult in both the NASP and 3D shoots. For more information on the tournament, contact Waid Harbison, CP&R marketing and programs coordinator, at 256-734-9157 or wharbison@cullmanrecreation.org.